Couriers require us to have a return address on your parcel. This is shown as . All orders are sent in plain packaging. There's absolutely no way of telling what's inside the package or who the sender is. 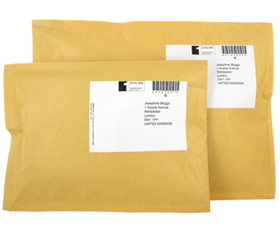 Here are photographs of how your Lovehoney order is discreetly and securely packaged. 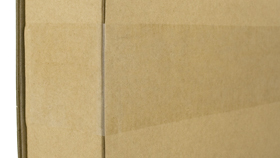 Larger items are dispatched in our plain, sturdy custom-made boxes. We have two sizes of boxes to cope with larger toys and board games. 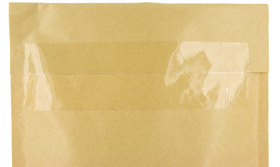 Smaller items such as condoms are sent in plain, heavy-duty padded envelopes. 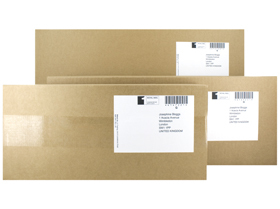 Our tough boxes and envelopes are double-wrapped with heavy-duty packing tape. There are no markings on the back or side of your parcel. 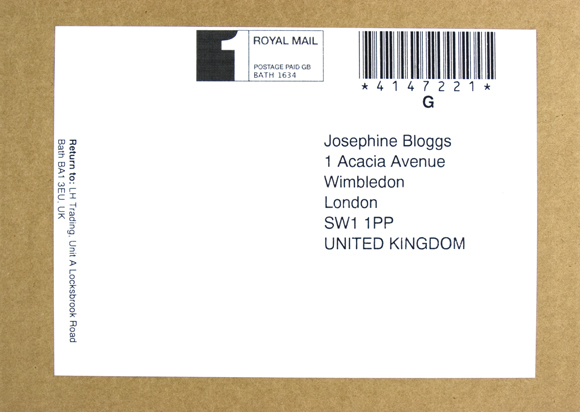 The only markings are your address label on the front, which appears as below, and possibly a courier sticker depending on the service used.